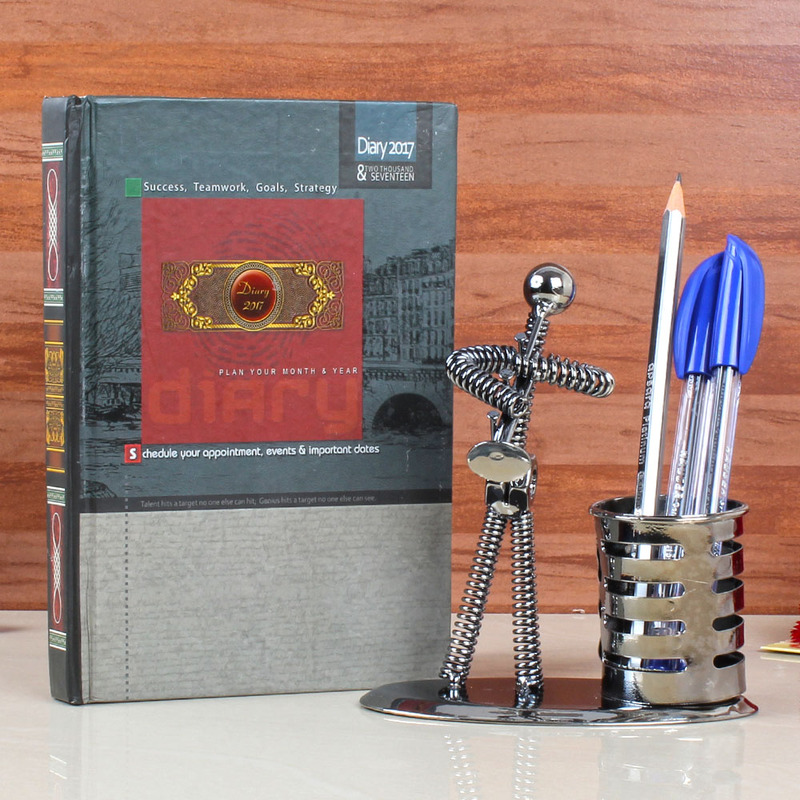 Product Consists: Diary Book with Metal Man Spring Art Pen Holder Consisting Pair of Ball Pen and one Pencil. Have a look at this exceptional gift hamper brought to you by Giftacrossindia that is perfect to be gifted to your loved ones in any occasion. 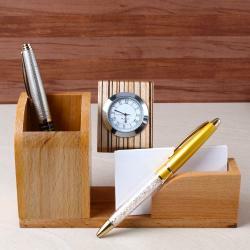 This includes unique and useful gifts like designer Pen holder which includes one metal man. This is one of the masterpieces of fine Spring Art. The Penholder comes with the pair of the finest ball pen and one pencil. This hamper also comes with Diary Book. It is very useful to all of the note detail of and planning and works. 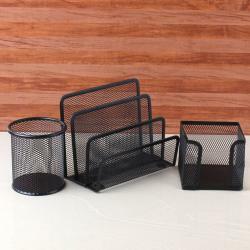 It is not only a decorative gift but also unique and of a huge utility. So buy this gift for your dear ones in India. Product Includes: Diary Book with Metal Man Spring Art Pen Holder Consisting Pair of Ball Pen and one Pencil.